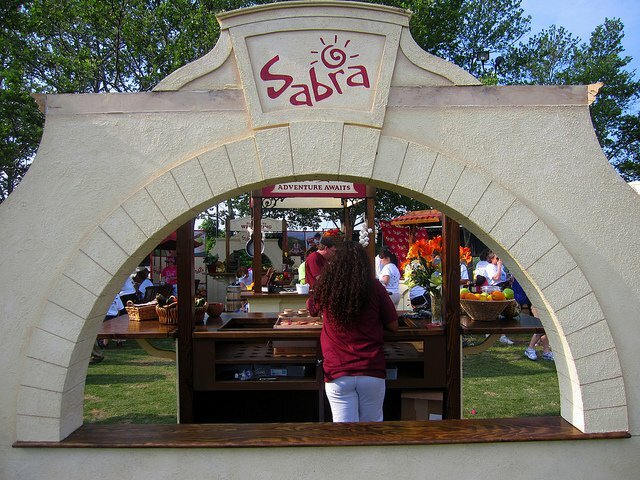 According to the Federal Food and Drug Administration (FDA), the Virginia-based Sabra Dipping Co. has voluntarily recalled 30,000 cases of classic hummus, fearing possible contamination with Listeria monocytogenes. Listeriosis is a serious infection caused by consuming food contaminated with the bacterium and the Centers for Disease Control and Prevention (CDC) states that it is an important public health problem in the United States. Of the estimated 1600 people who get infected each year in the USA, death occurs in 260 cases. Unlike most bacteria, Listeria can grow and multiply in some foods in the refrigerator. If you suspect contaminated hummus in your fridge, please discard. (2013). Centers for Disease Control and Prevention. Vital signs: listeria illnesses, deaths, and outbreaks - United States. MMWR Morbidity and mortality weekly report,62(22), pp. 448-52.